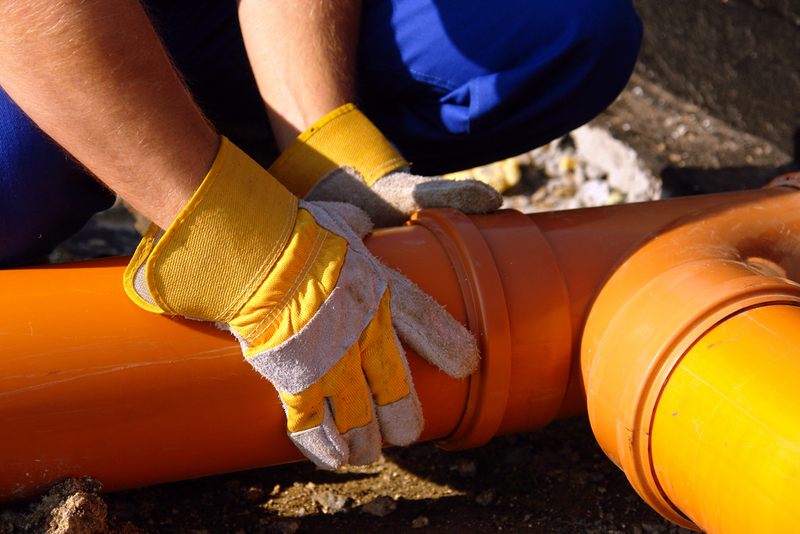 Our team at Schleg Valley Construction wants you to know that your property is in excellent hands when you call us for sewer pipe repair in Woodway. Not only do we feature trained, professional technicians but we also come into each sewer project with all of the equipment to get the job done in a timely, efficient manner. Once you know that you have a potential sewer pipe issue, all you have to do is contact us and we can send someone right out to your property to do a full assessment and give you a cost estimate. It is important that you have the utmost confidence in any professionals working on your property. We do whatever possible to take good care of the area where we work to cause as little disruption as possible. Because sewer pipes are located underground and sometimes under landscape features, we use equipment that allows us to get a clear picture from the pipe interior so that we can minimize or eliminate the need for digging. There are many potential causes of sewer pipe problems. You may have a blockage or there could be a break in the line. Even a slight fracture can allow sewage to leak out or roots from nearby trees or shrubs can get inside and wreak havoc. No matter what the issue might be, we have the equipment and the experience to get to the heart of it and put together a remedy for you as quickly as we possibly can. When you need sewer pipe repair in Woodway, it is best that you hire the professionals. Call (425) 312-6750 to talk with us at Schleg Valley Construction.